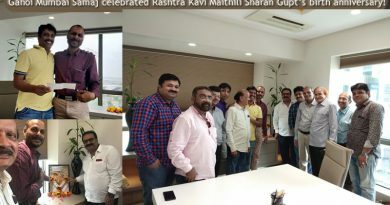 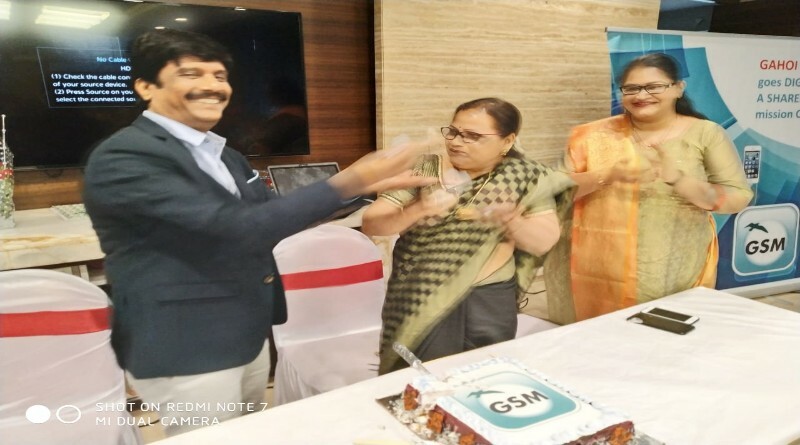 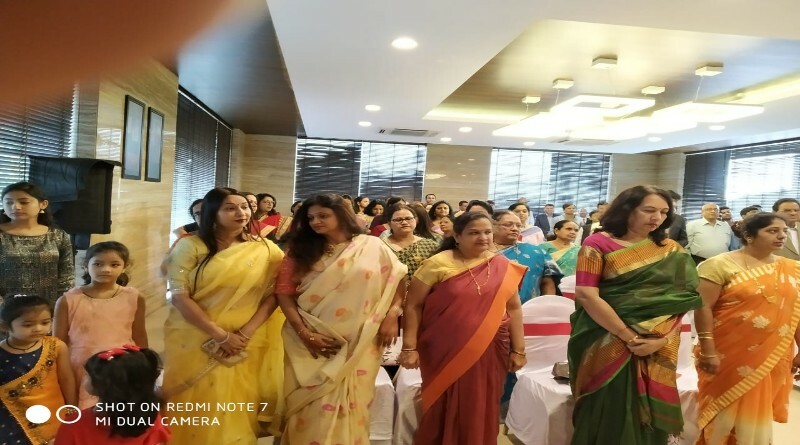 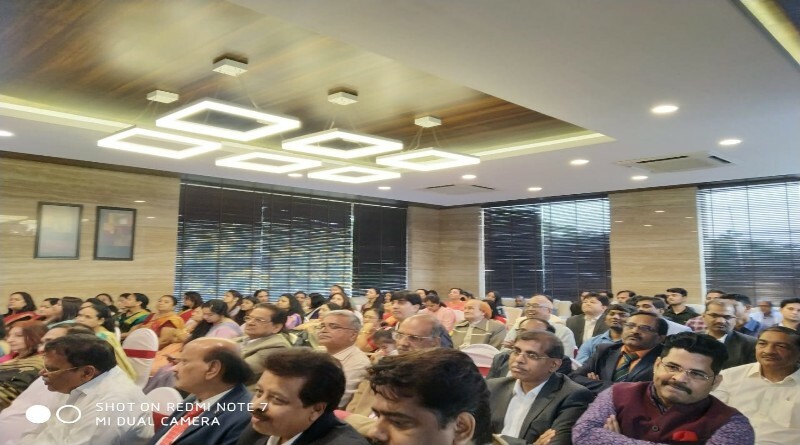 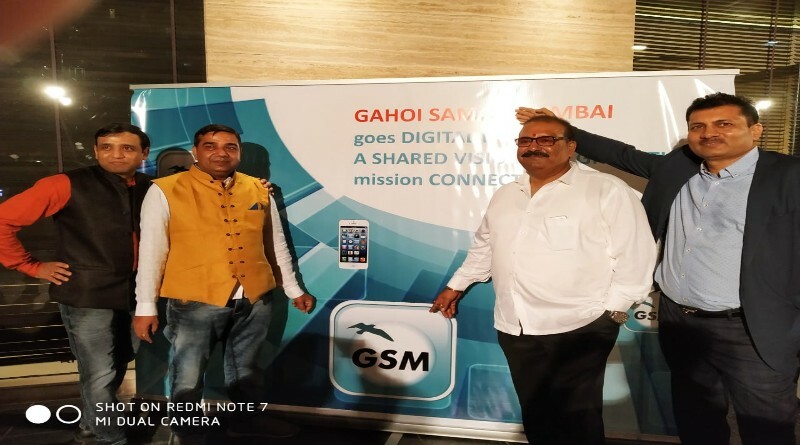 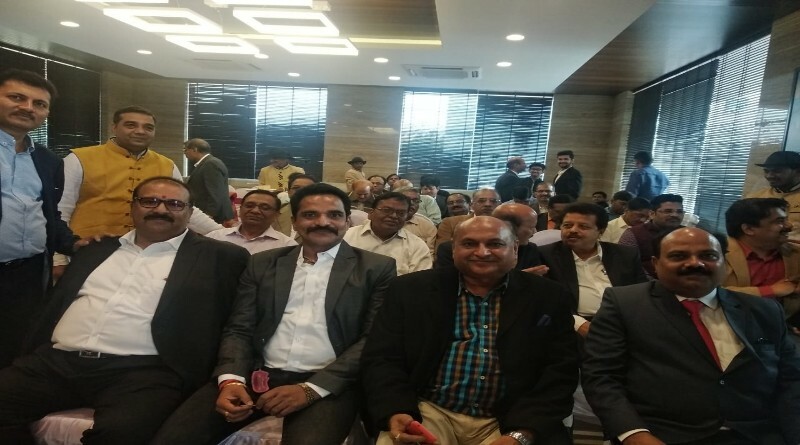 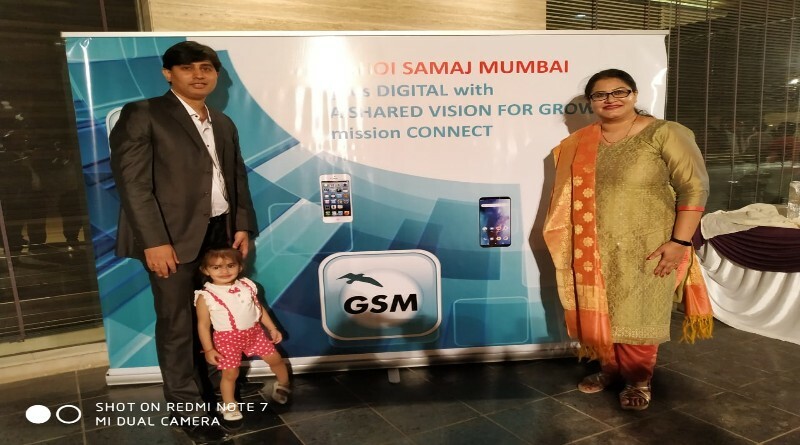 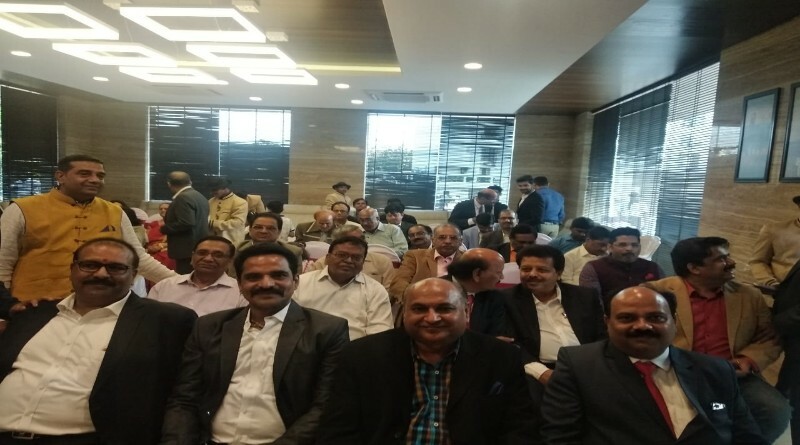 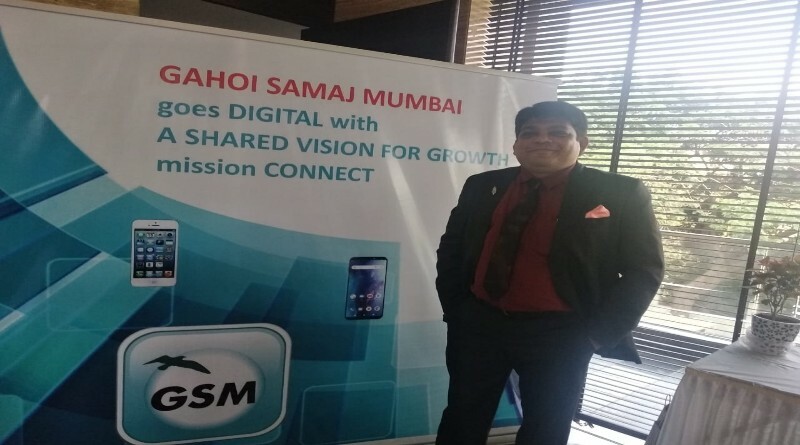 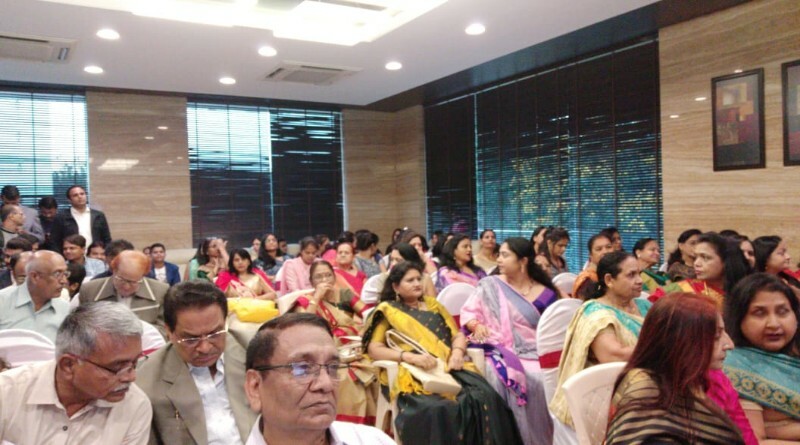 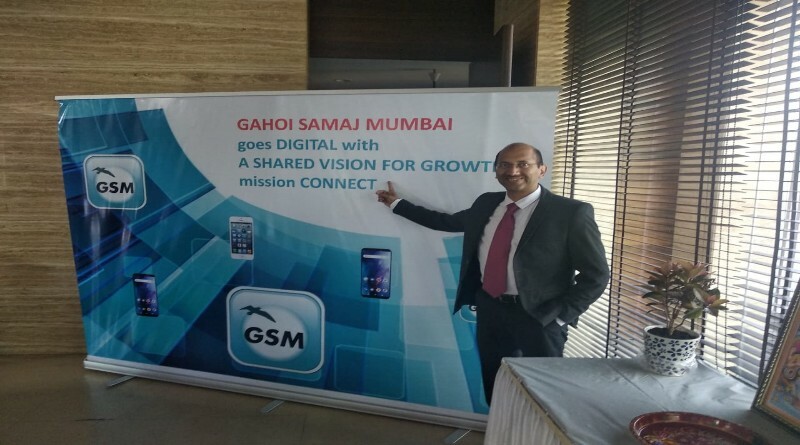 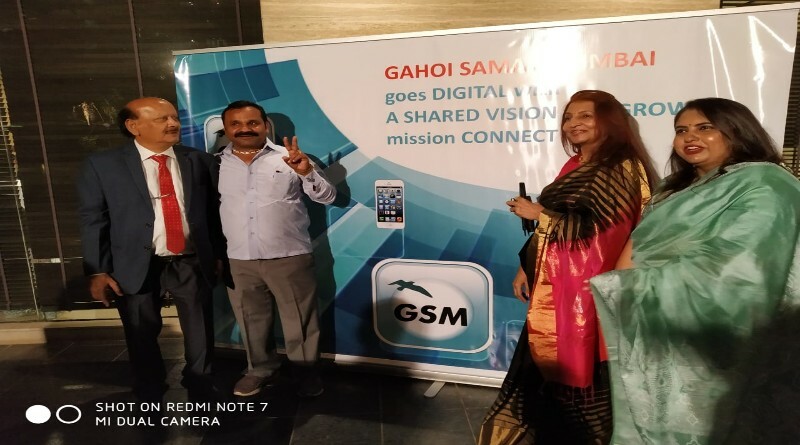 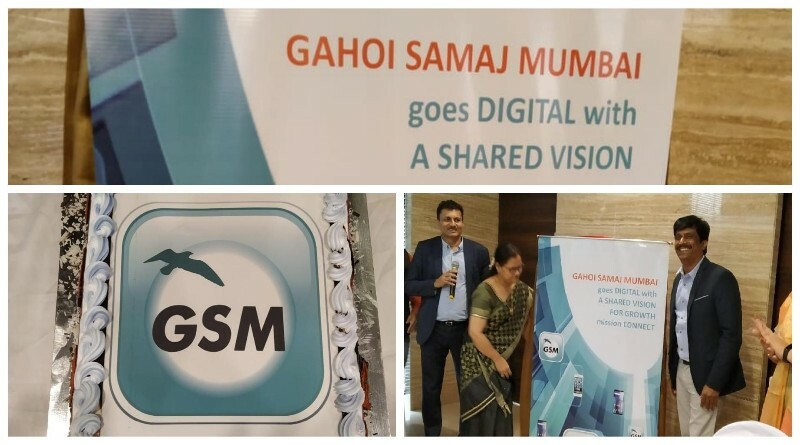 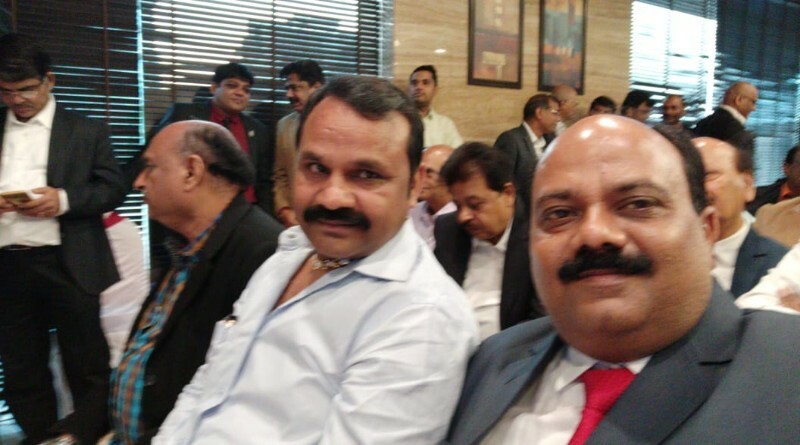 Recently, Gahoi Bandhus gathered in big numbers on 7th April 2019 for launching Gahoi Samaj Mumbai’s mobile app GSM. 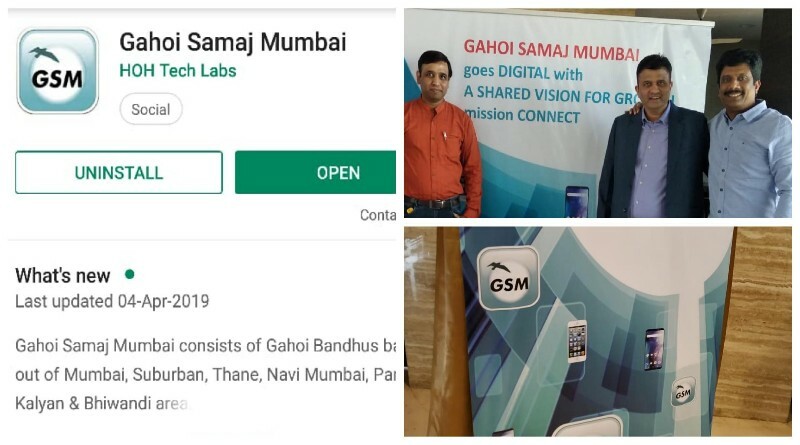 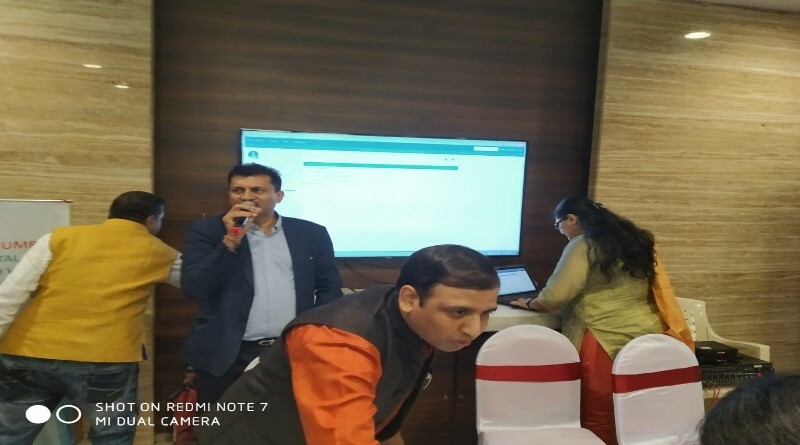 Now, Gahoi Samaj Mumbai is going to digital for connecting Gahoi Bandhus instantly in an effective way. 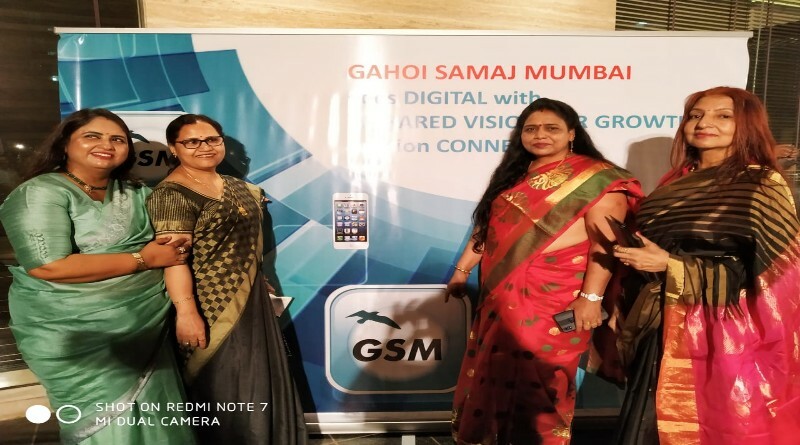 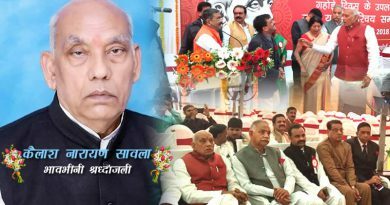 Gahoi Mumbai Samaj is trying to reach out each and every Gahoi Bandhus in Mumbai and around the Mumbai as Navi Mumbai, Kalyan, Thane, Ullas Nagar, Bhiwandi, Panel etc. 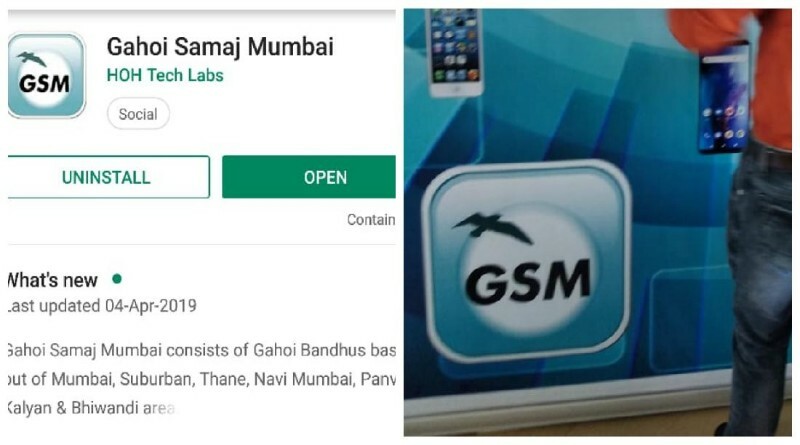 Mobile app GSM is the fastest way to connect every Gahoi Bandhus. 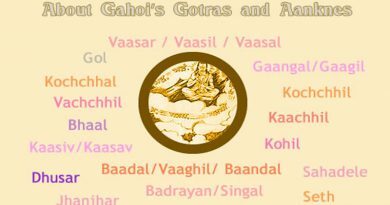 It is available on Google play app store to download. 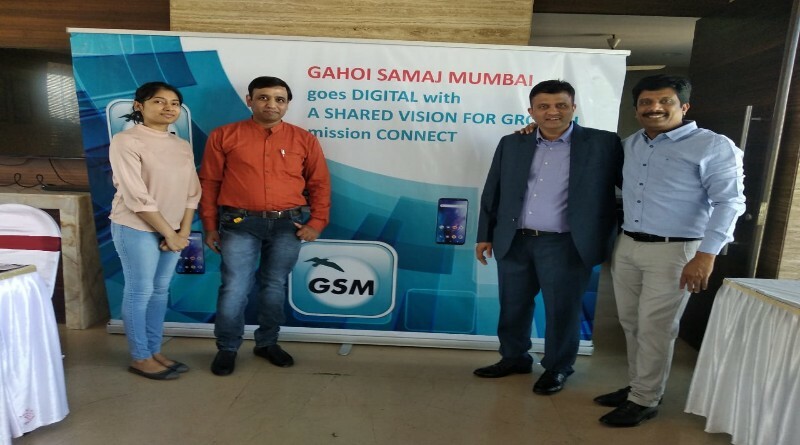 We wish Gahoi Samaj Mumbai for this innovative digital initiative. 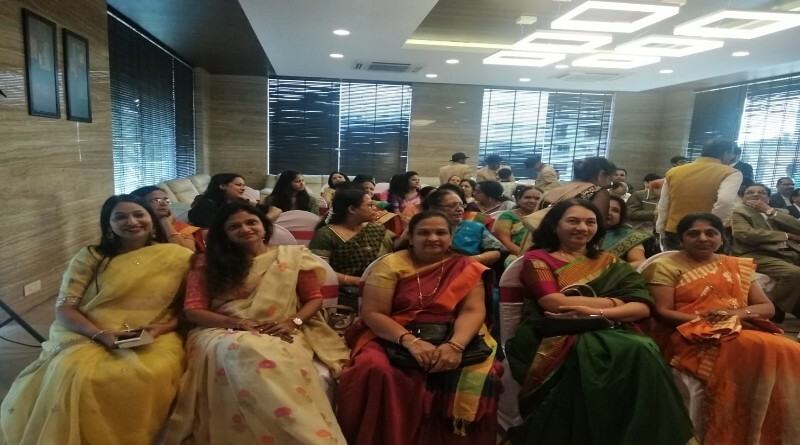 ← Happy Gudi Padwa 2019 – Know all about it!